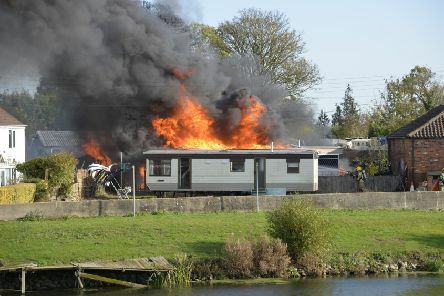 These are the exclusive photographs from a dramatic blaze at a riverside caravan park at Dogdyke near Coningsby earlier today (Tuesday). 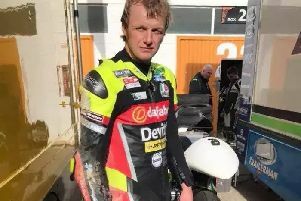 Lincolnshire motorbike star Ivan Lintin was critically injured in an incident in which another rider was killed in the Isle of Man yesterday (Thursday). 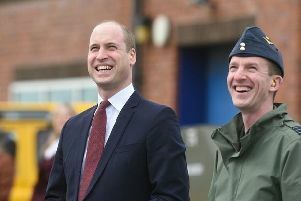 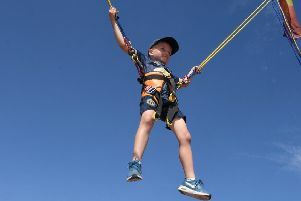 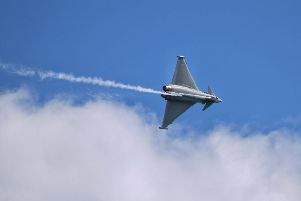 Aircraft from the Coningsby-based Battle of Britain Memorial Flight (BBMF) were set to take centre stage today (Tuesday) in a series of events to mark the 100th centenary of the RAF. 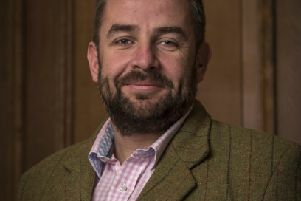 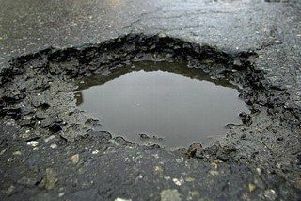 Lincolnshire County Council has admitted hundreds of millions of pounds of extra funding would need to be ploughed into its coffers to make a ‘massive difference’ to plans for repairing roads. 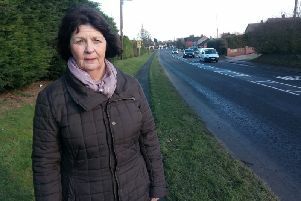 There’s a wry smile on Councillor Patricia Bradwell’s face. 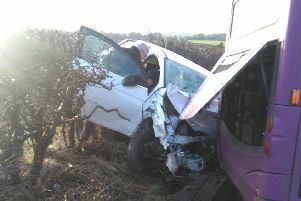 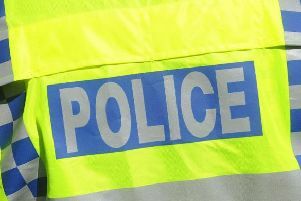 Police have confirmed that the driver of a car which was involved in a collision with a bus on the A158 near Horncastle yesterday (Monday) was pronounced dead at the scene. 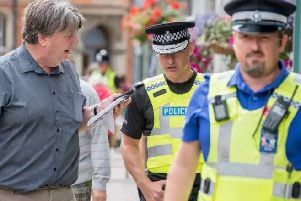 A series of meetings are taking place this week which could pave the way for one of the most ambitious road schemes in Lincolnshire’s history. 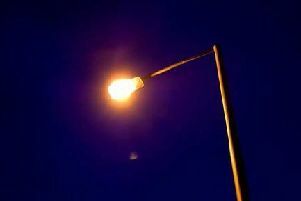 Local residents, businesses and organisations have until Friday January 5 to complete a questionnaire on the impact of part-night street lighting, whether positive or negative. 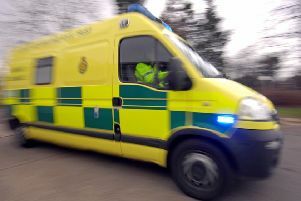 Shocking figures revealed by the East Midlands Ambulance Service show that staff members suffered 479 assaults while attending call-outs between April and November 2017. 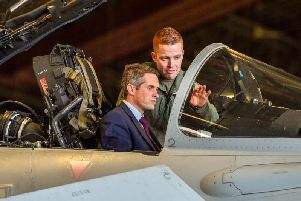 Secretary of State for Defence Gavin Williamson MP visited RAF Coningsby this afternoon. 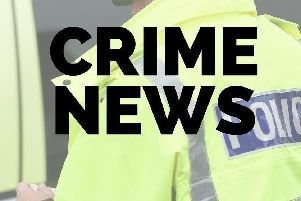 Lincolnshire Police have urged residents living in the Coningsby area to make sure their properties are secure. 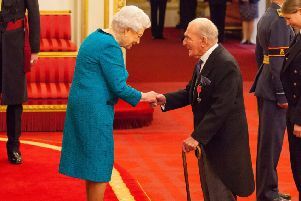 Britain’s last surviving Dambuster - Horncastle-born George ‘Johnny’ Johnson - has received his MBE. 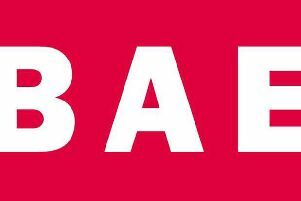 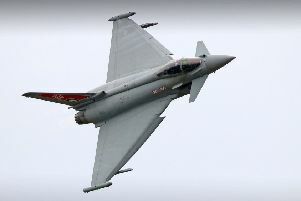 BAE Systems is planning to cut almost 2,000 jobs, it has been revealed. 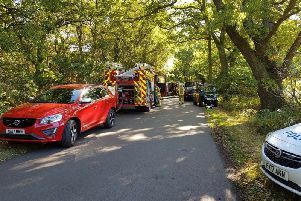 The mystery surrounding the discovery of mustard gas canisters in Woodhall Spa has taken yet another twist..